Reliable cable for everyday use. 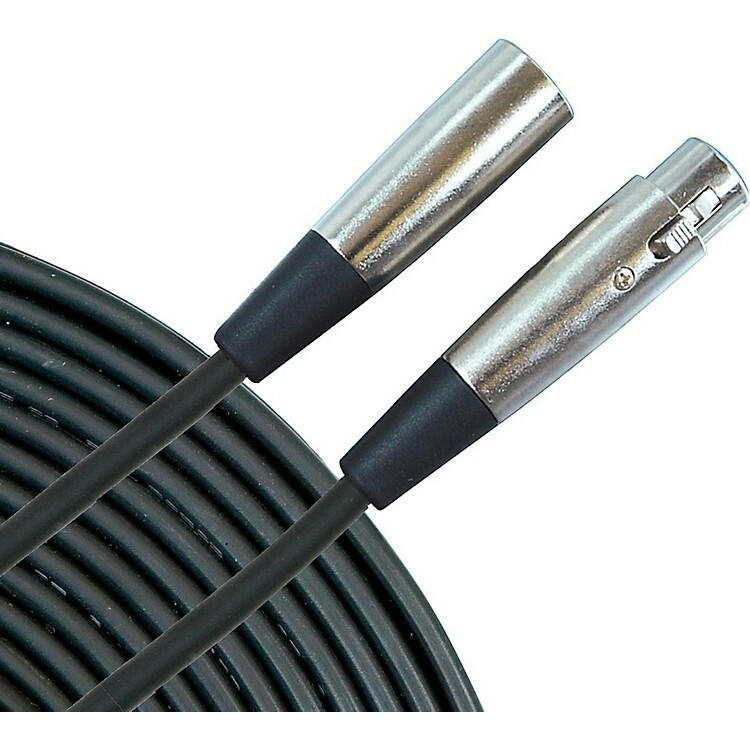 Microphone cable with nickel-plated Rean connecters, 24-gauge dual conductor design; spiral copper shielding (95% coverage), with strain relief and heavy PVC jacket. Reliable microphone cable for rehearsal and performance. Order today.